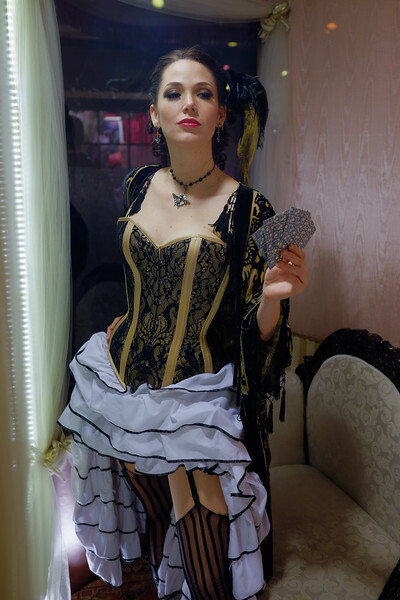 Dickens Fair 2014 - Final Weekend! The final weekend (in particular the final weekend for my wife running the modeling section of the Dark Garden booth). Much fun was had with everyone hugging and saying goodbye to Michelle and hello to Caroline (who will take over as Model Wrassler).